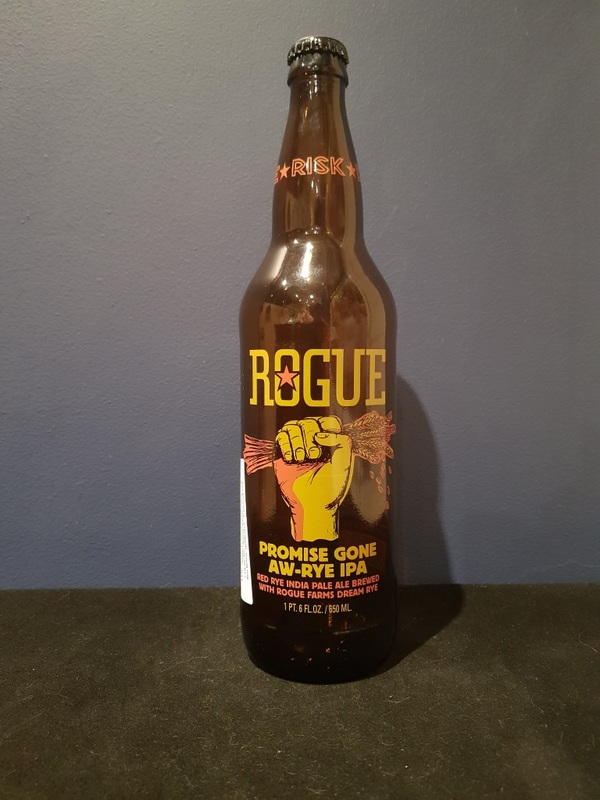 Beer #2608 is an indian pale ale brewed by Rogue Ales in Newport, Oregon, America. A thick bitter and spicy rye IPA, almost chewy. Malty too, giving it a lovely sweetness, and the malt and rye can be smelt immediately upon cracking open the bottle. Excellent! The bottle size is 650ML with an alcohol content of 7.50% (containing approximately 3.80 AU / 4.90 UK standard drinks), and it costs $19.99.